The good ‘ole days when all you had to worry about was being raped and pillaged by your neighbors. In Râsnov, Romania a citadel was built around the year 1215 by the Teutonic Knights and it was mentioned for the first time in 1331. The citadel was conquered only once in its history, around the year 1600 by Gabriel Báthory. 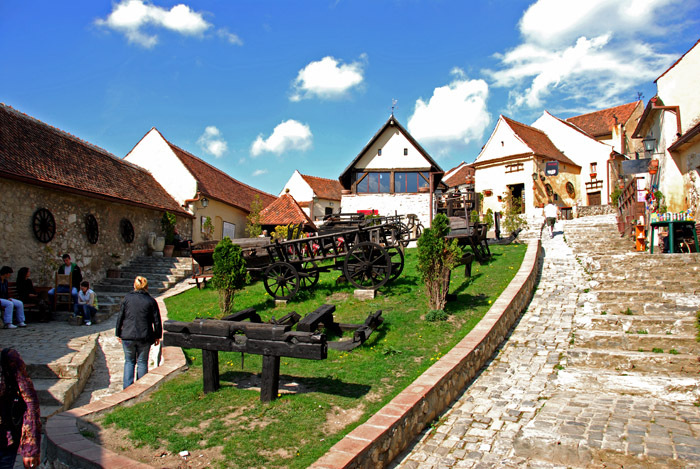 There is a myth attached to Râşnov Fortress. During a particularly long siege of the fortress, the citizens of Râşnov were concerned about the lack of available fresh drinking water. Two Turkish soldiers, having been captured earlier, were put to the task of digging a well in the center of the fortress. These two men were assured that they would be given their freedom once the well was completed. According to local legend, it took them 17 years to finish the well, but they were still killed afterward. 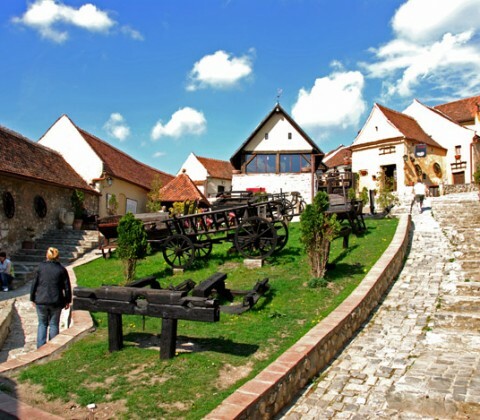 This famous well still sits in the center of Râşnov Fortress, and is 143 meters deep.